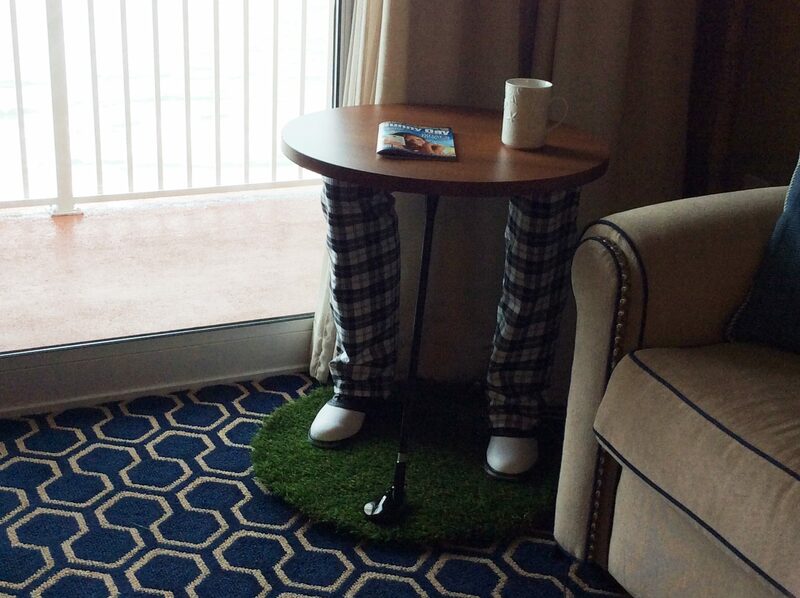 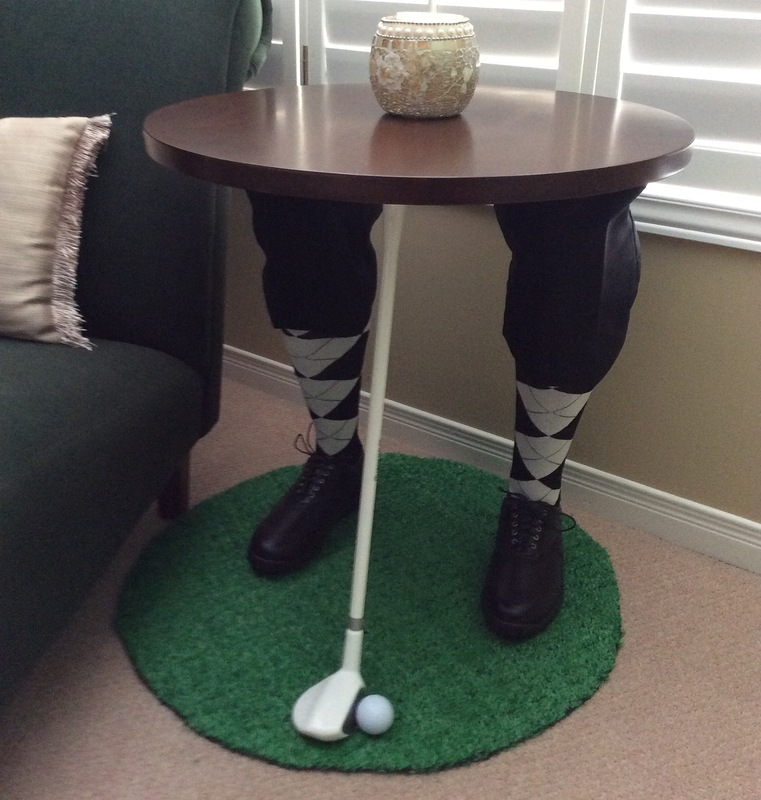 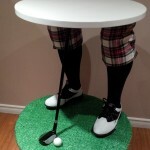 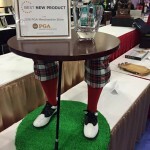 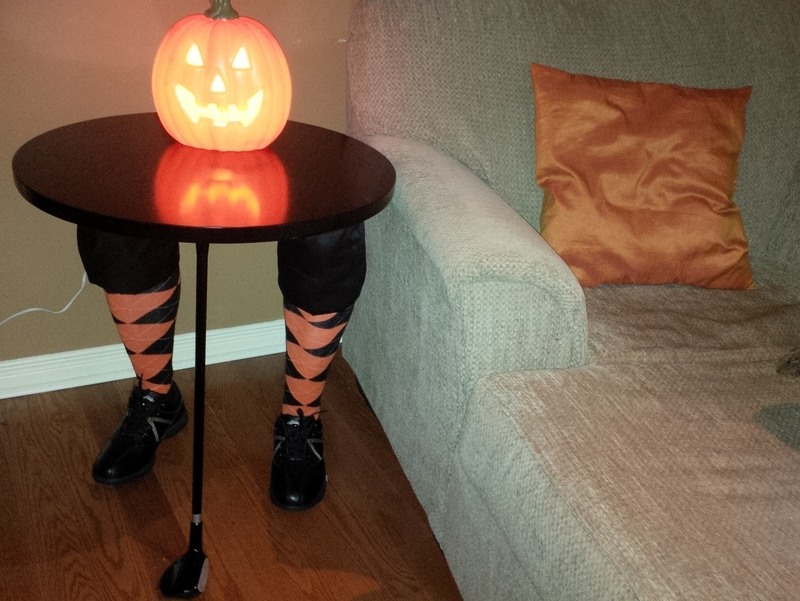 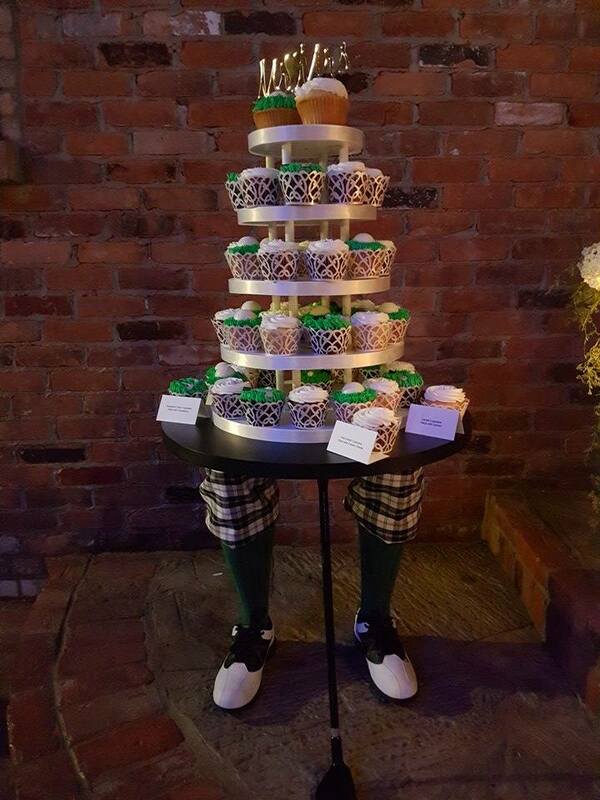 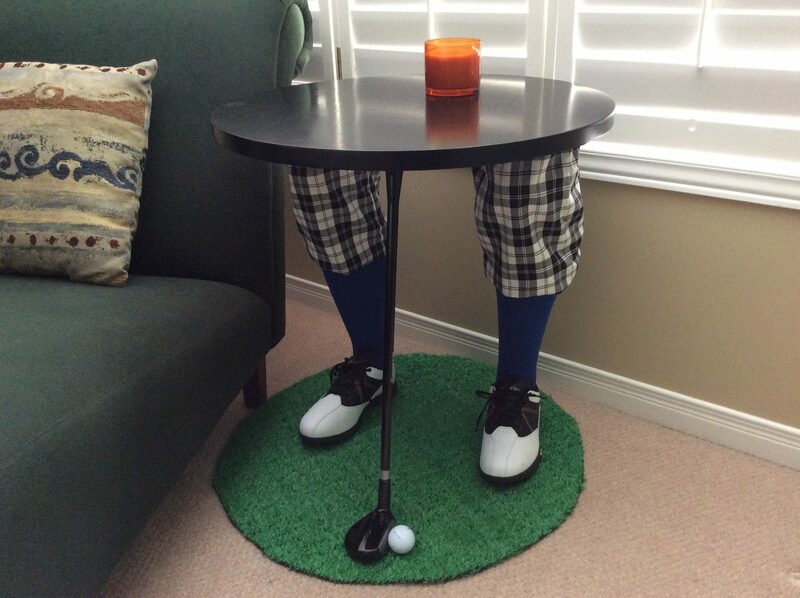 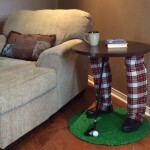 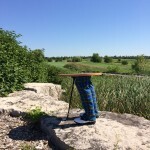 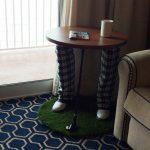 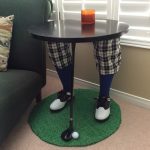 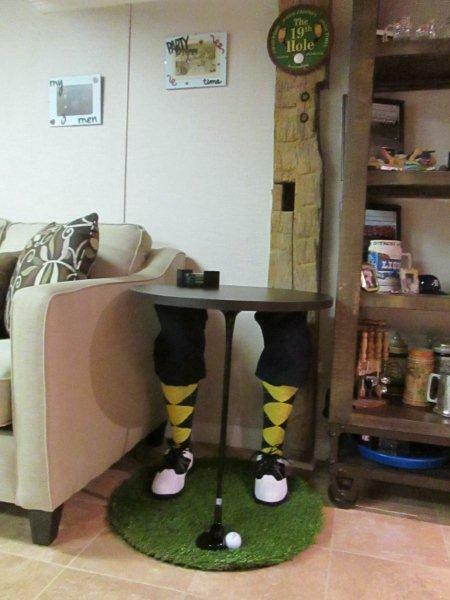 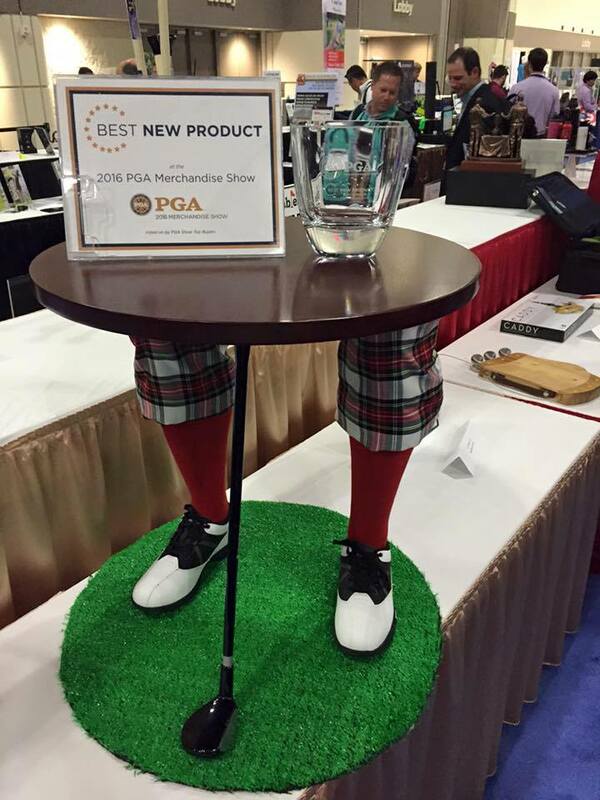 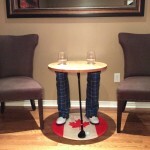 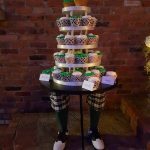 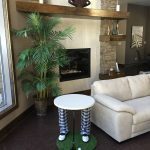 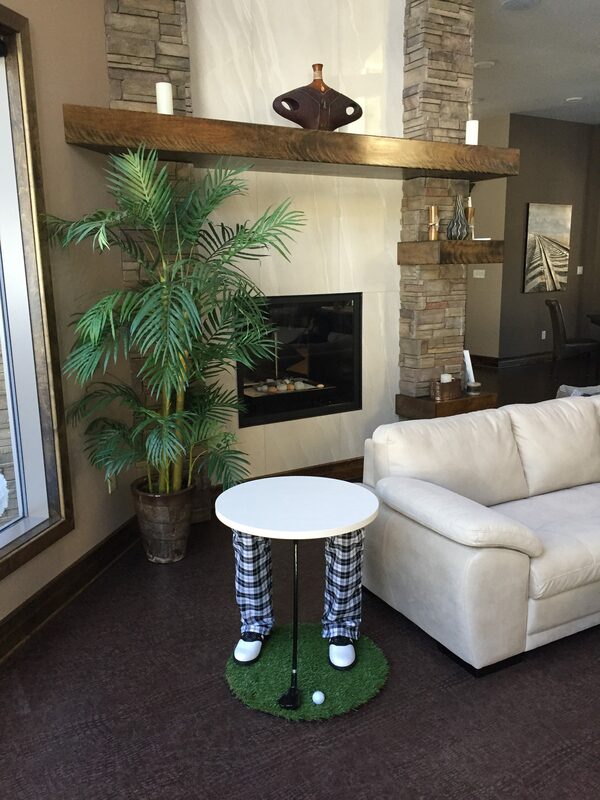 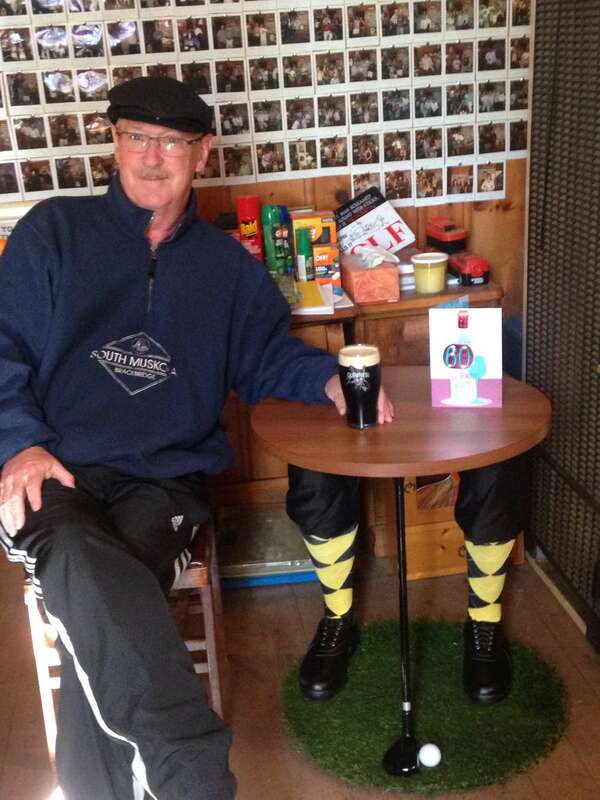 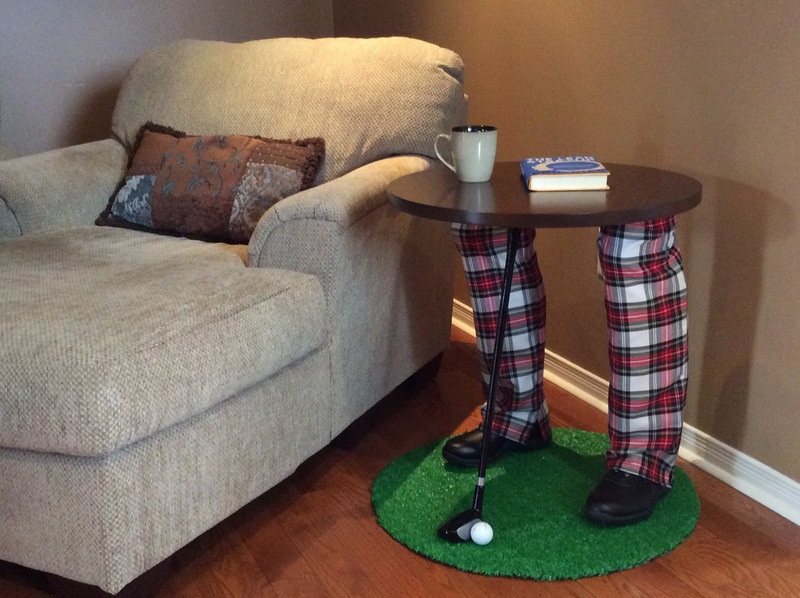 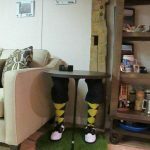 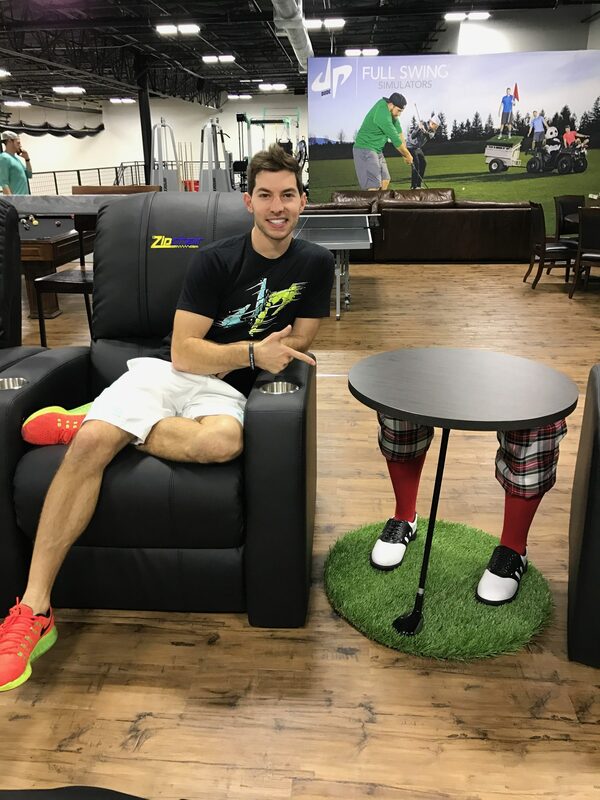 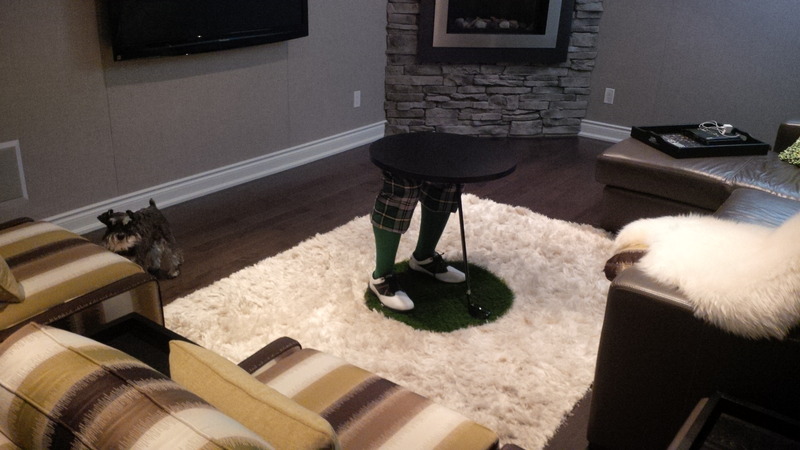 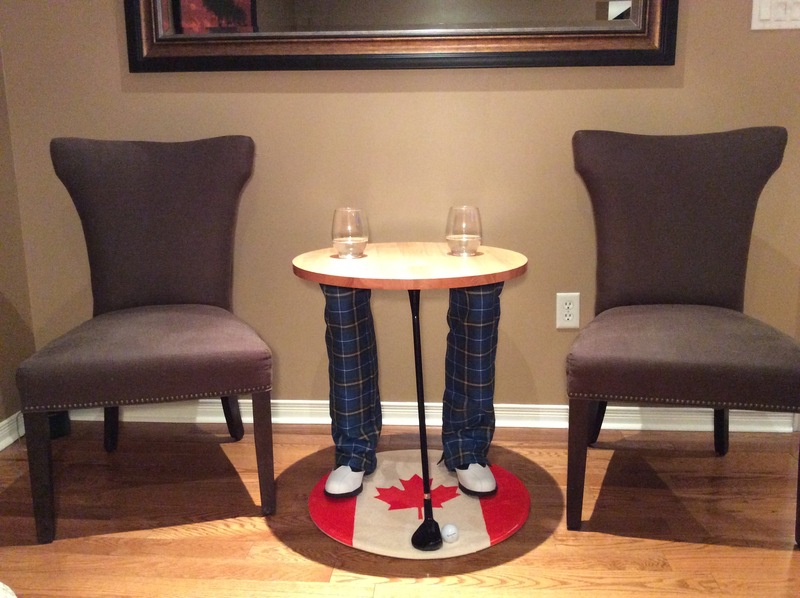 Golf fans have shared their table with us as showcased in their favorite spot. 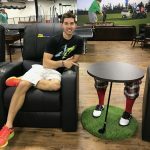 Have something to share with us? 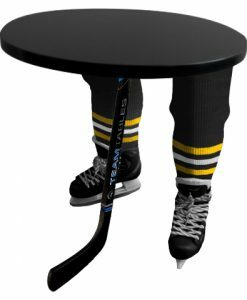 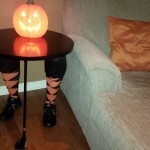 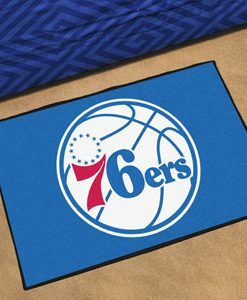 Send us an email at info@teamtables.com. 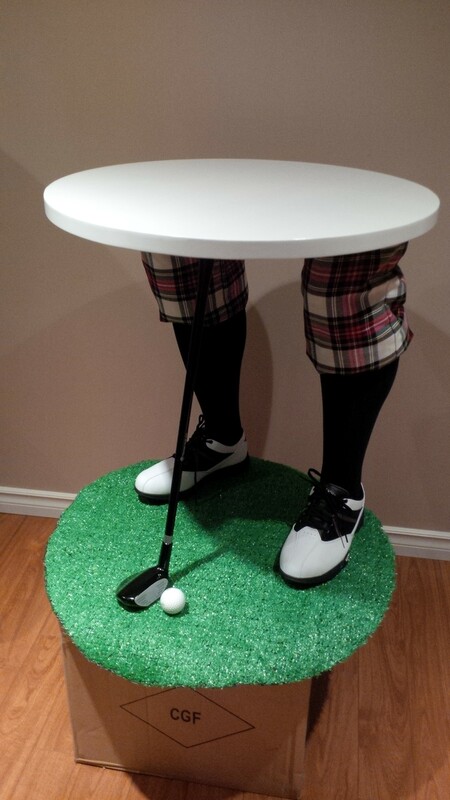 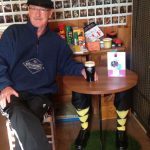 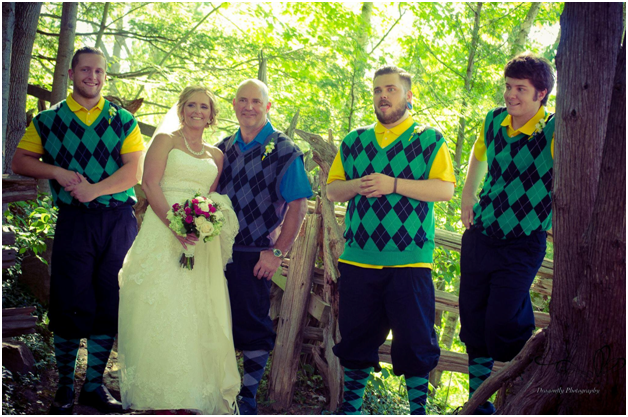 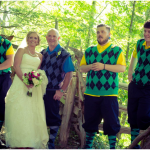 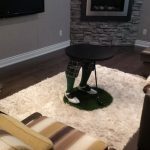 This entry was posted in Style and tagged Golf.